THE BULOT COMPANY LLC is a security company with more than 18 years of experience, legally constituted and registered in Texas, USA. This trajectory has been framed by the excellent quality of our services in the United States and different countries of the world. 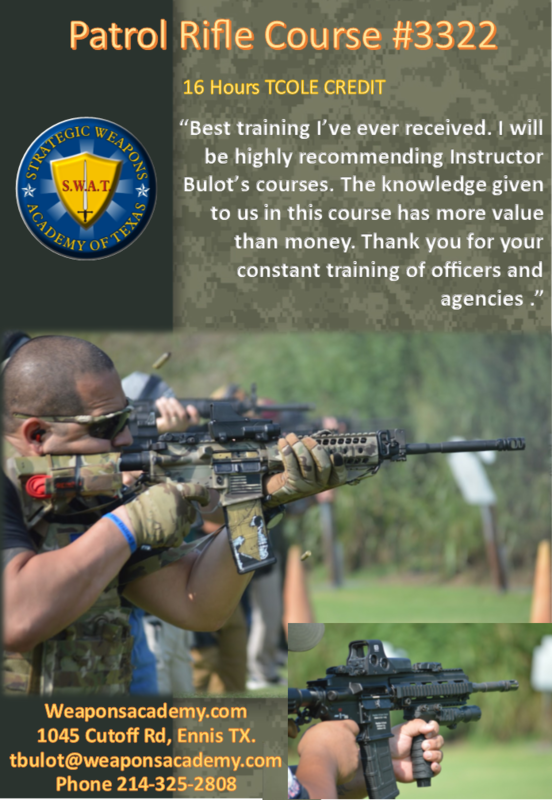 The work of THE BULOT COMPANY is backed by the training and experience of our professionals trained to the highest standards in the security industry, to protect the most precious corporate assets, your people. The headquarters of THE BULOT COMPANY, is located in Ennis TX, USA. We have the capacity to offer and provide security services in TEXAS, Latin America and Europe. 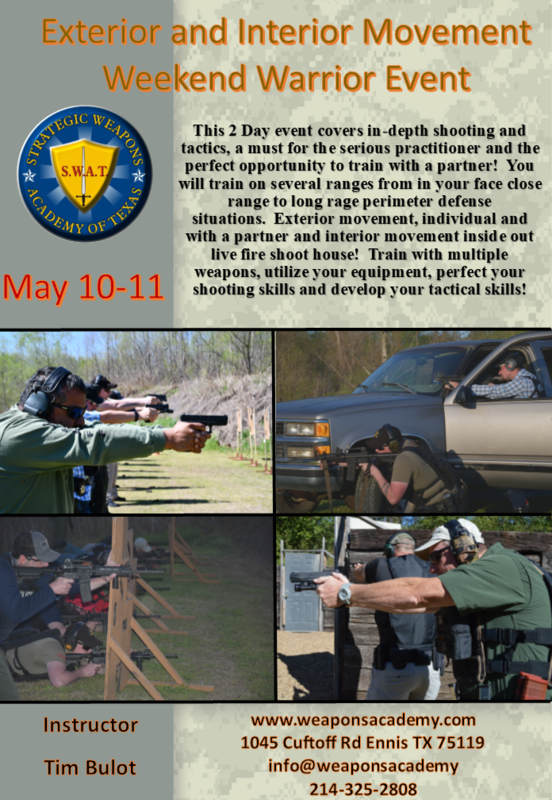 Our professionals and training programs are trusted by the U.S. Department of Defense and U.S. Department of State. 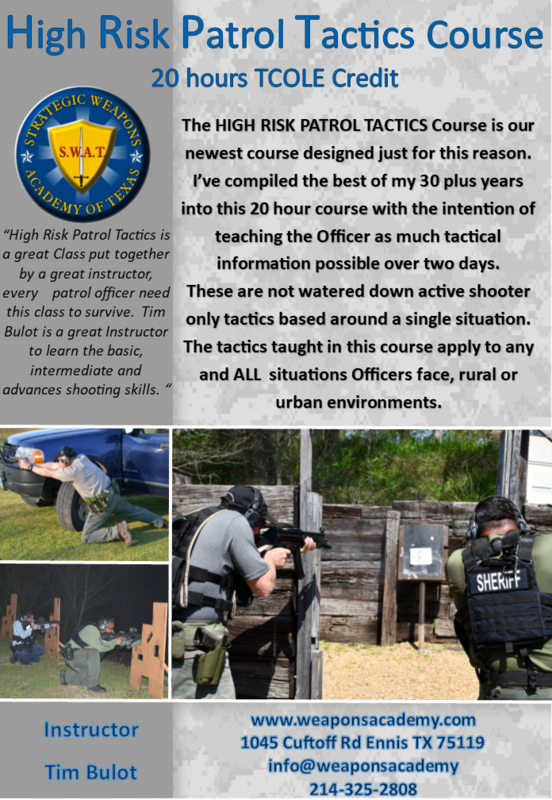 Tim Bulot, Owner/ Manager, is a highly respected former police officer, security expert, trainer for local police organizations, and international security consultant. 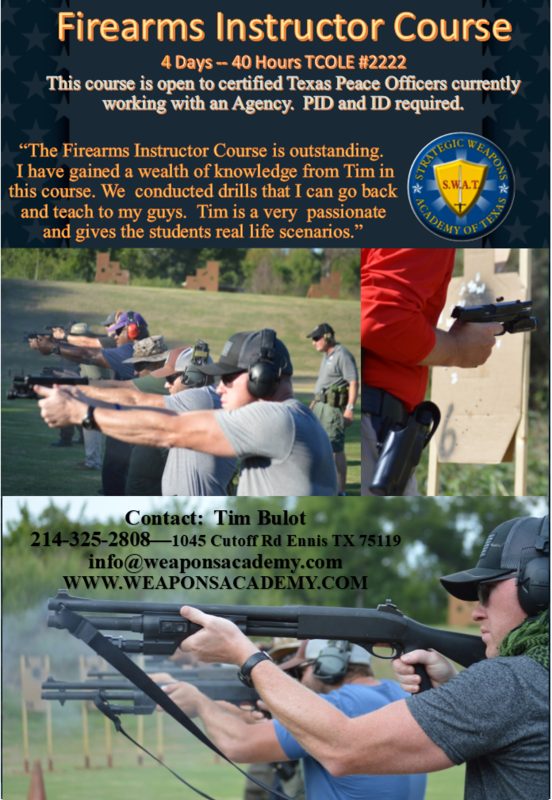 In 1998, Tim established a training academy to share his expertise, as an instructor at the Irving Police Academy and as a leader in the international community of security professionals. The academy’s first client was Tom Hicks, owner of the Dallas Stars and the Texas Rangers. With more than 20 years of law enforcement and international security experience, Tim has also been instrumental with initiatives for the U.S. Department of Defense in its Afghanistan operations and with the U.S. State Department’s anti-kidnap program in Colombia.